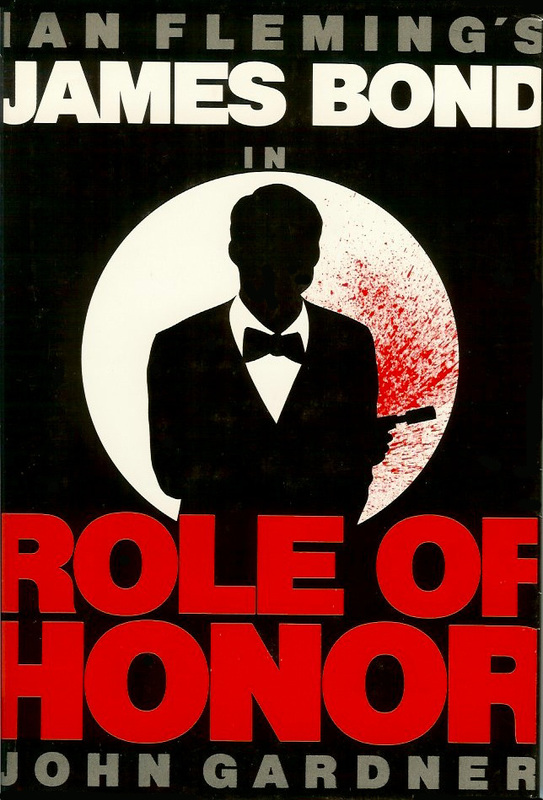 Here's one of my favorite covers for John Gardner's Role of Honor. 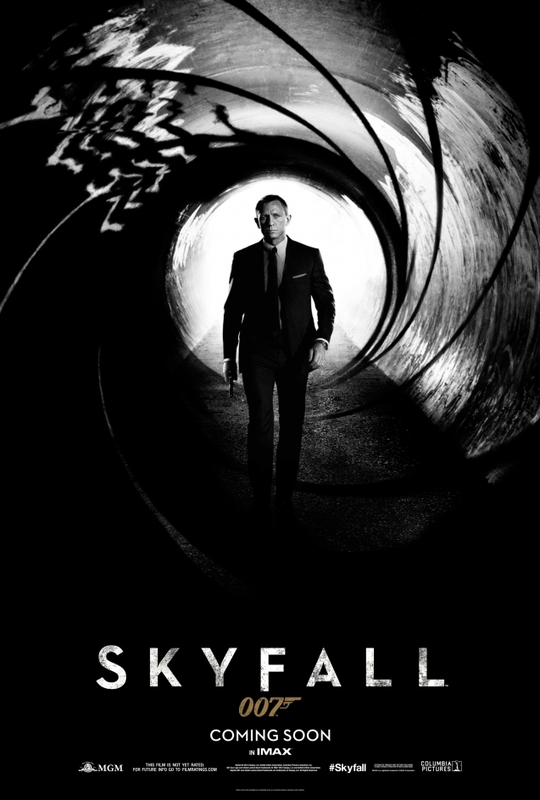 Kinda reminds me of the Skyfall teaser poster. But you might be wondering which edition this is. It's pretty uncommon, as are all the covers in this specific collection of Gardner (and Benson) books in my collection. So stand by while I dig these out and do some scanning and I will have the details for you soon. Once again new to me JC. Thanks for your diligence! A very Bronsnan like silouette! Haven't seen this cover before either. Is it HB or PB? I hope you reply that it's HB as this is already proving to be a very expensive year !